Slow but steady northward advance this week. This week, for Ruby-throated hummingbirds, we find the leading edge of the migration reaching Maryland. Sighting continue to be posted for Rufous, Anna’s and Black-chinned hummingbird. We have even seen some nectaring activity. 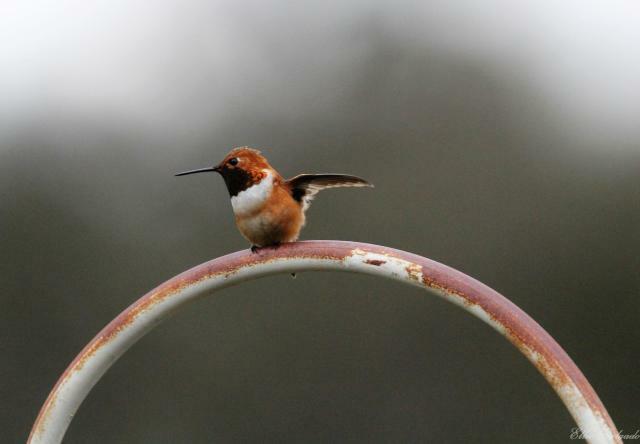 Rufous hummingbirds continue to push northward along the coast of the U.S. into Canada. Only a few sightings for Black-chinned hummingbirds this week. "There He Is!" The Rufous Hummingbirds Have Returned.